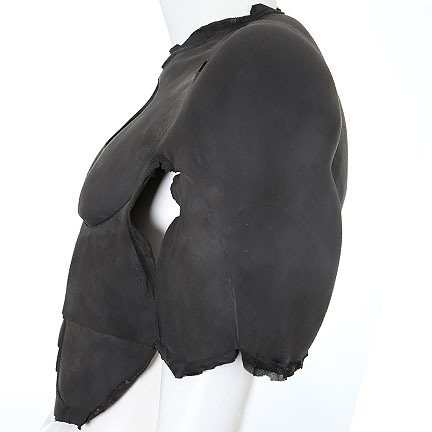 This costume piece was made for the character, “Batman” portrayed by actor Michael Keaton in the 1992 film by Tim Burton, “Batman Returns”. 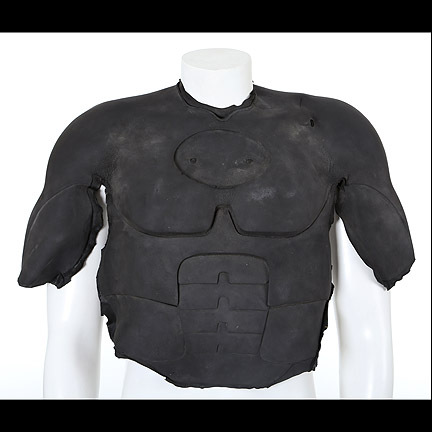 The custom fabricated black armor piece is constructed out of a dense foam rubber material. 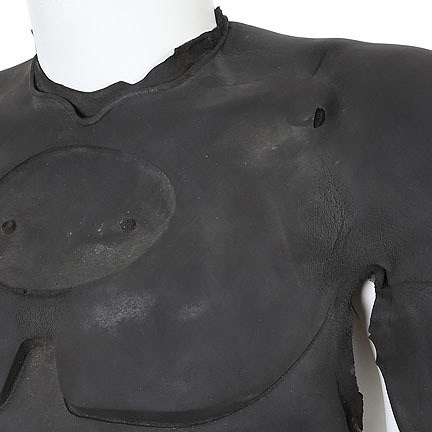 There is evidence of the adhesive glue used to attach the chest piece to the Batman under suit or positive sculpt. 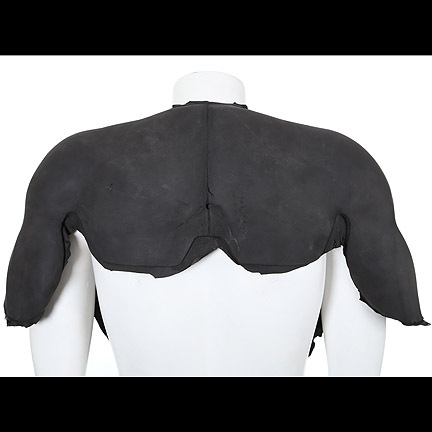 This chest piece is a preproduction test sample created for the curing process to perfect the consistency of the foam. 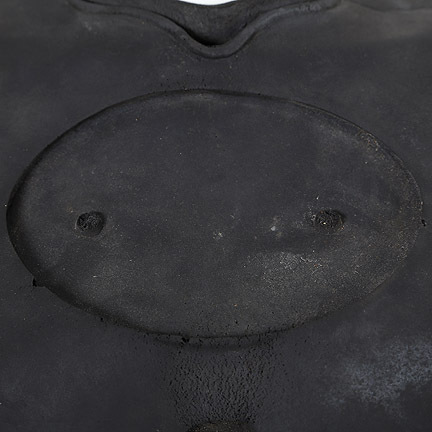 The verso of the armor is still intact, further indicating that it was never used on Mr. Keaton during filming. 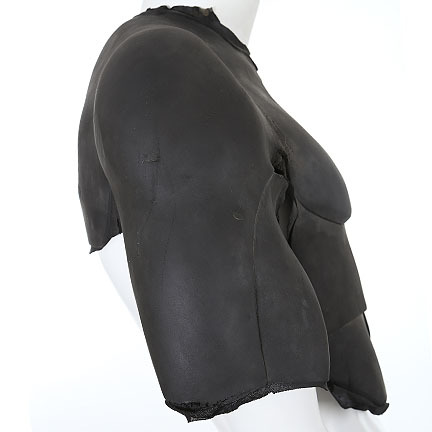 The screen worn chest pieces were open in the back for dressing purposes. 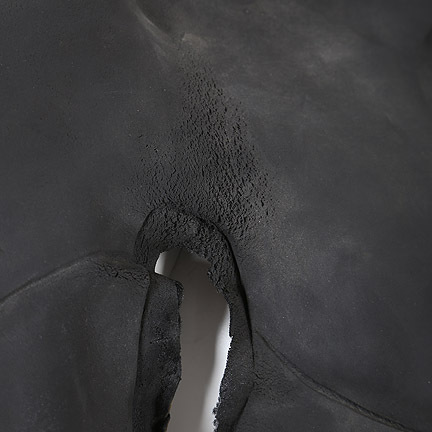 Certain areas of the foam are thinner than others due to the testing process. 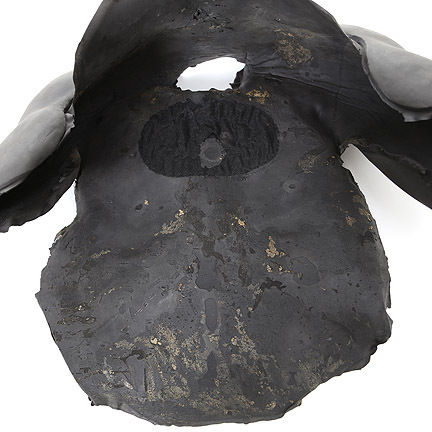 Parts of the armor have deteriorated over time due to age. 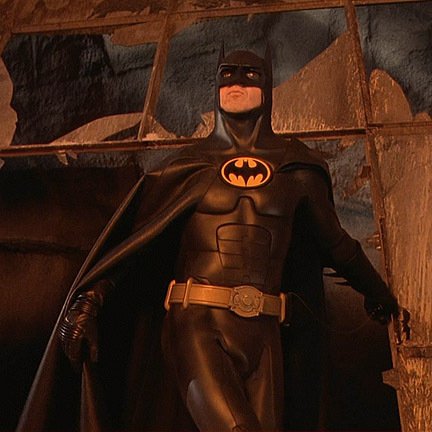 “Batman Returns” is the sequel to the original blockbuster film by visionary director Tim Burton. 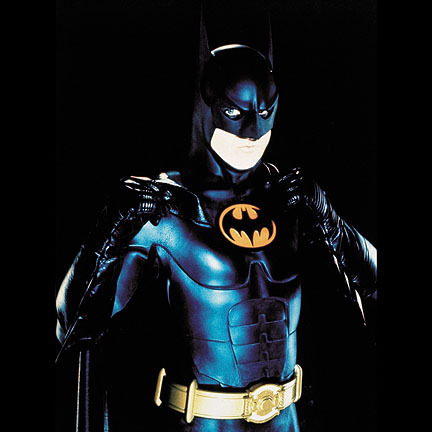 Due to the success of the initial Batman film in 1989, Burton was brought back to direct and continue his vision for the iconic Dark Knight. 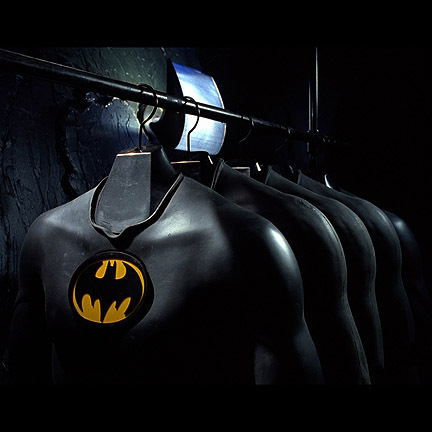 This film featured the villains Catwoman (Michelle Pfeiffer) and The Penguin (Danny Devito) as they teamed up to rid Gotham of Batman. 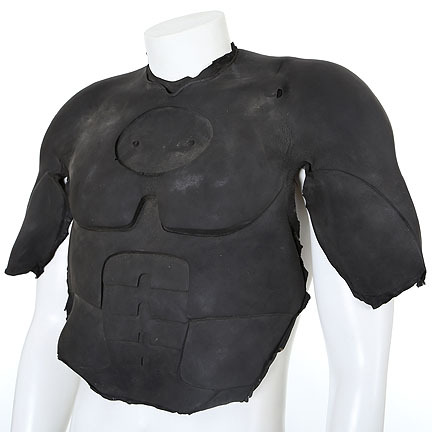 The film was nominated for two Academy Awards and went on to gross $266 million dollars at the box office, the third highest grossing film of 1992.